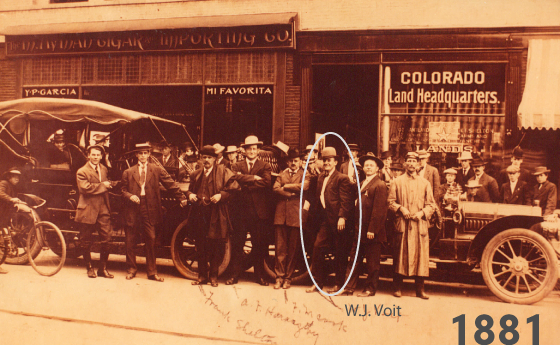 Voit Real Estate Services' founder Robert D. Voit's grandfather William J. Voit, who later found Voit Rubber Corporation, is born in Worthington, Indiana. W.J. Voit begins a family tradition of entrepreneurial success, tremendous vision, and work ethic as he founds W.J. 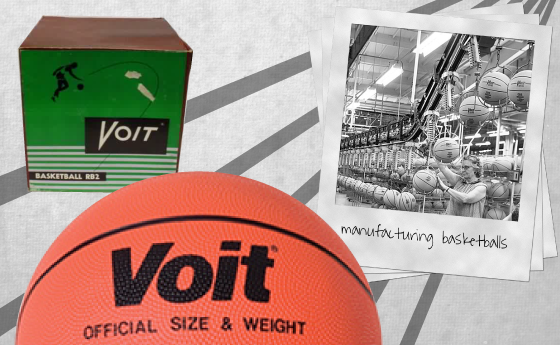 Voit Corporation, made famous for developing and patenting rubber athletic balls. W.J. 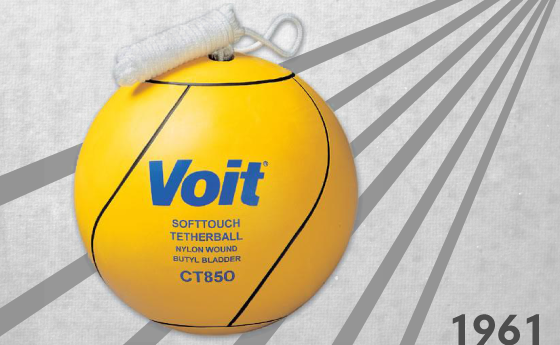 Voit develops and patents the first all-rubber inflatable ball made from a mold. W.J. 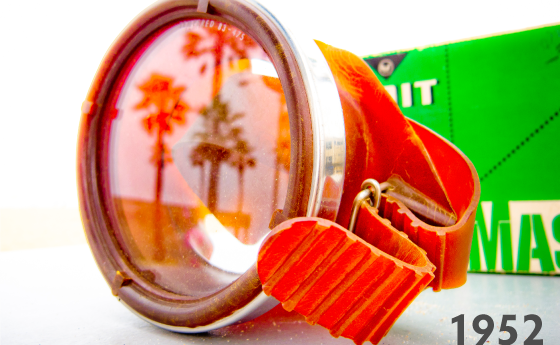 Voit patents the process of vulcanization, which allows a material to be fixed into a separate rubber bladder. 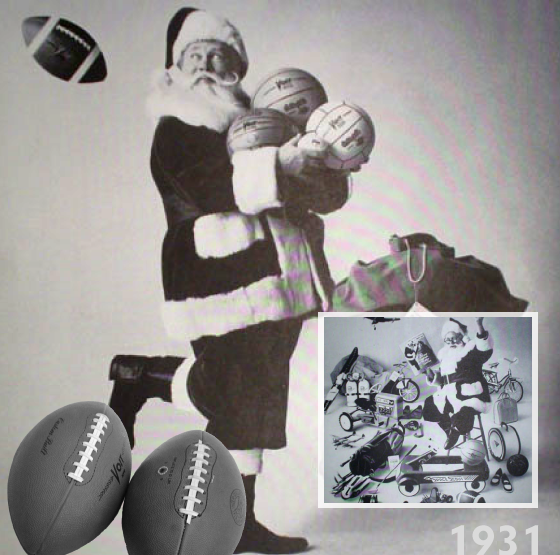 He begins manufacturing footballs under the name Voit Rubber Corporation. 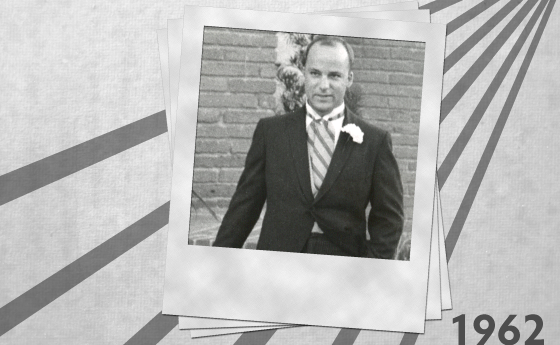 Robert D. Voit is born as the second of three sons. After WWII, W.J. 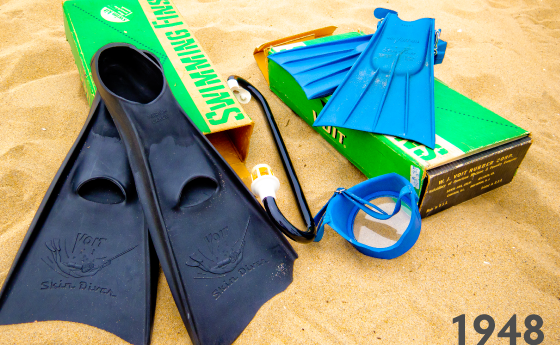 Voit introduces into the market place a line of professional diving flippers with a new flap design. 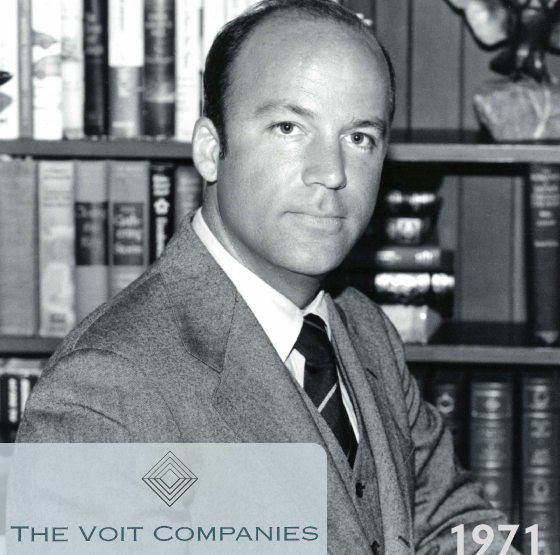 William D. Voit (Robert D. Voit's father) assumes the position as President of Voit Rubber Corporation. Carrying the torch, W.D. 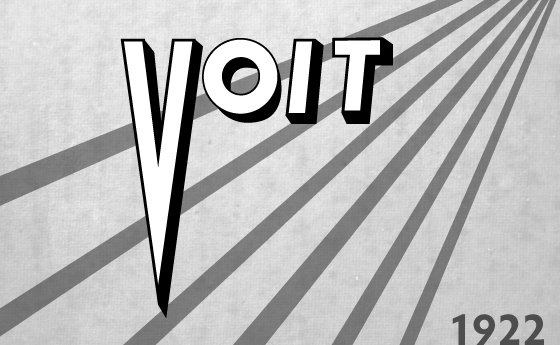 Voit takes the company from a family business and transitions it into AMF-Voit, an international leader in the industry. W.D. Voit manufactures the first professional diving mask, made of thermoformed plastic and tempered glass. 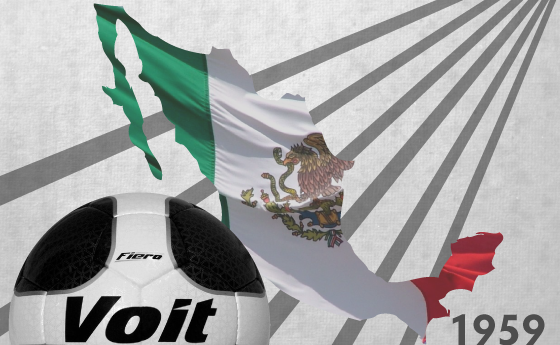 As part of growth and brand positioning on a global level, Voit Rubber Corporation arrives in Mexico and receives immediate acceptance by consumers in the country. The first manufactured tetherball is created. 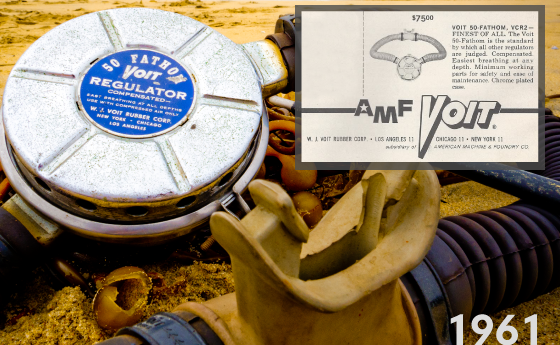 Voit Rubber Corporation advertises the New Blue 50-Fathom scuba diving regulator. 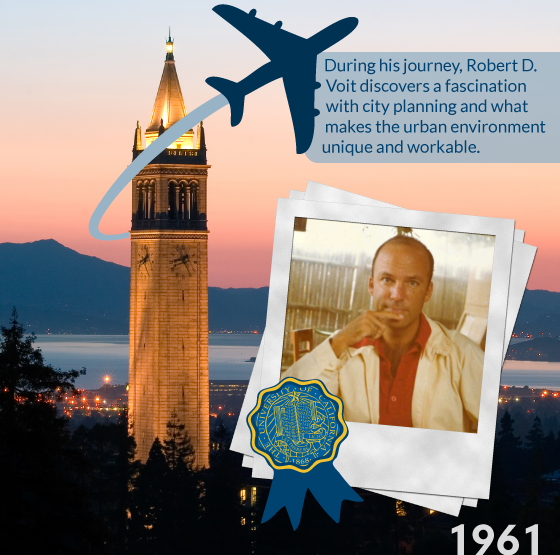 After graduation from University of California Berkeley with a Masters degree in American Studies, Robert D. Voit takes a youthful jaunt around the world. Armed with his appreciation for well thought-out real estate, Robert D. Voit spends a few years as a commercial real estate broker for Coldwell Banker (currently CB Richard Ellis). His starting pay was $400 a month, and he was thrilled. 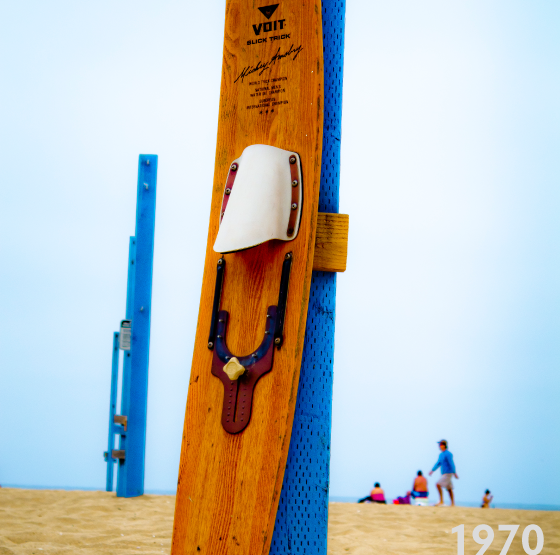 The first water ski made of carbon fiber with a wooden core is produced. 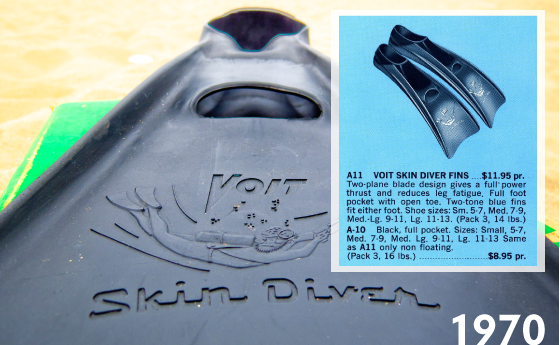 Voit advertises its Skin Diver fins. 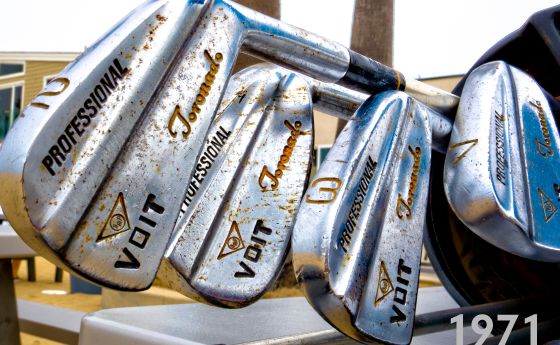 Voit develops Power Plug technology, which joins golf clubs through interchangeable metal screws and greatly adjusts the balance of the club. 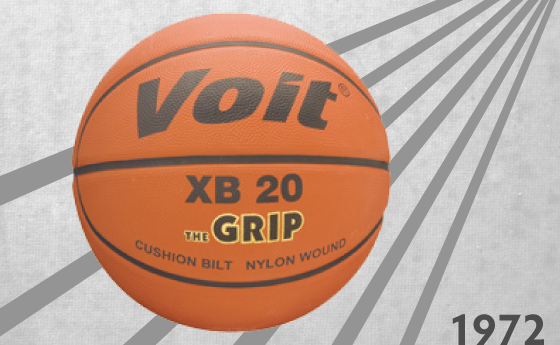 Voit Rubber Corporation solidifies its presence in professional basketball by incorporating EXTRA GRIP technology. This innovation increased the grip of the ball by a porous texture. 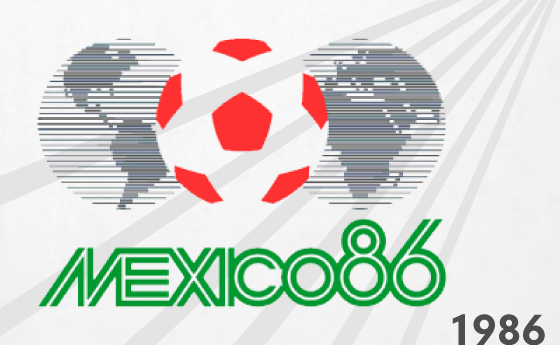 Voit Rubber Corporation confirms its leadership by providing the official balls for the Federation of Mexicana Football (FMF) in seasons '85-'86, '86-'87, and '89-'90. 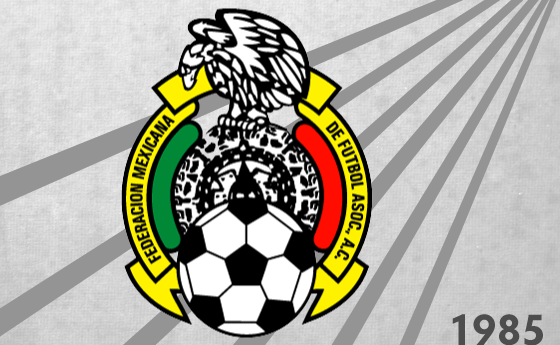 The World Cup takes place in Mexico and Voit supplies the balls for the National Team.